Sometime potential home buyers are a little nervous about embarking on this new journey to homeownership. The best way to relieve that anxiety is to be confident you’re purchasing the best home at a price you can afford with the most favorable financing. These steps will help you make smart decisions about your home purchase. Talk with a lender to get a preapproval letter that says how much house you’re qualified to buy. Start gathering the paperwork your lender says they need. Most want to see W-2 forms verifying your employment and income, copies of pay stubs, and two to four months of banking statements. If you’re self-employed, you’ll need your current profit and loss statement, a current balance sheet, and personal and business income tax returns for the previous two years. To make sure your credit are in order - if your credit isn't up to snuff, no worries! Your lender will either give you tips on fixing your credit or refer you to a good credit repair company to help you. To eliminate disappointment - nothing worse than falling in love with a home, and not being able to purchase it. This will give you a realistic view on what you can afford. To know which loan programs are available to you - Whether you need them or not, there may be down payments assistance programs, no down payment programs, and grant programs available to you. 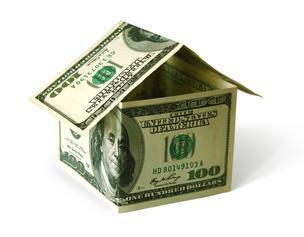 The general rule of thumb is that you can afford a home that is priced two to three times your gross income. However, only you can decide what you can truly afford. Your lender will give you a preapproval amount, but it doesn't mean that you have to push it to the max. Make sure that you are staying within your comfort zone when you consider the price of your home. 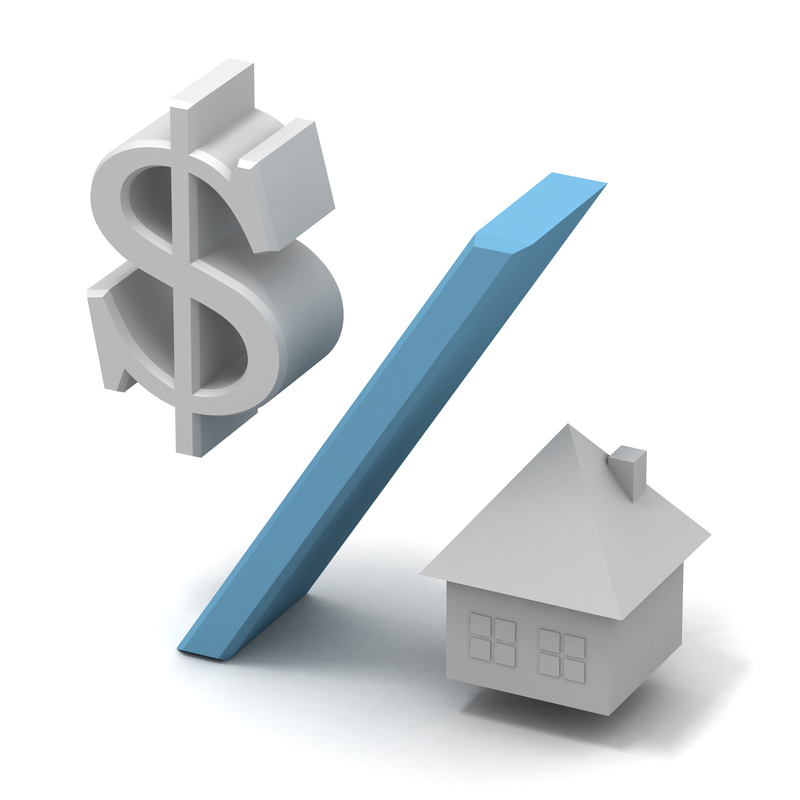 I would suggest doing a budget to determine a comfortable monthly payment for your home. You can convey that to your lender and they can give you a house purchase price that coincides with that desired monthly payment. Be honest about which features you must have and which you’d like to have. 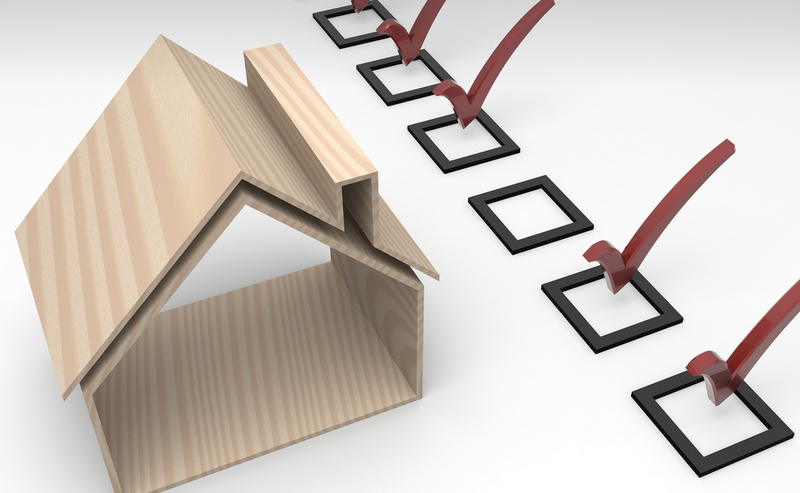 List your must haves such as number of bedrooms, bathrooms, attached garage, bonus room or basement. Features such as granite countertops and stainless steel appliances are in the bonus category. Although they may feel like a must up front, if you find an otherwise perfect home, these items can be added aftermarket. Come up with your top five must-haves and top five wants to help you focus your search and make a logical, rather than emotional, choice when home shopping. Decide where you want to live. I'm licensed in Tennessee and Kentucky, so let's first decide discuss the pros and cons of each state, and decide which you would rather live in. From there, let's looks at what you want to be close to, whether it's work, family, etc. Things to consider are things such as commute time, schools, and recreational facilities. Be sure to go to www.JuanitaCharles.com and click on "Register" in the top right corner to create a profile and start your search. You can create and save multiple searches, save your favorite properties, ask questions, and even request property showings through the site. Rather to search on your phone? Get the Homesnapp App . It provides accurate, up-to-date information. You can share your favorite properties with me and request showings there as well. If you can any questions or need anything, feel free to contact me at anytime. I am here to work for you.